Most people have lost a sense of destiny, God's will for their lives. Many even believe you just can't know God's will - that in His sovereignty, He will make it happen regardless of what you do. Too long this viewpoint has kept Christians from knowing the full potential He planned for them. But no more. God created you with a specific purpose, and the good news is, He wants you to find it. 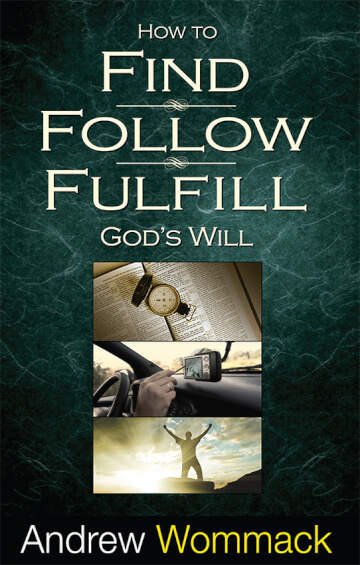 One of the most important lessons of all is that you can't fulfil God's will any way you want. His strength and timing, and your obedience and patience are just a few of the things it takes. This book explains this and much more, including how Andrew found, has followed, and is fulfilling God's will for his life. This will help you on your way to doing just the same!